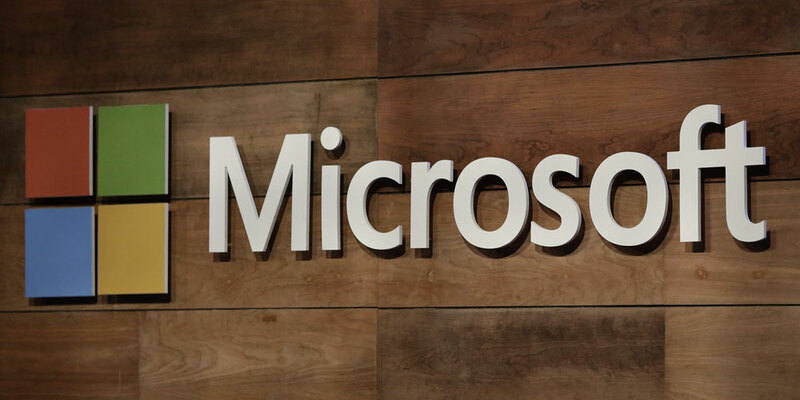 Being a Microsoft Small Business Specialist certified provides Axiom with access to the latest software technology exposure and experience, so that we can provide our customers with compelling and valuable solutions. This relationship also provides us the highest level of support directly from Microsoft engineers should the very rare need ever arise. Axiom is a Dell Preferred Partner, which gives our clients the additional assurance that the systems they order through us will be backed by the Dell brand. 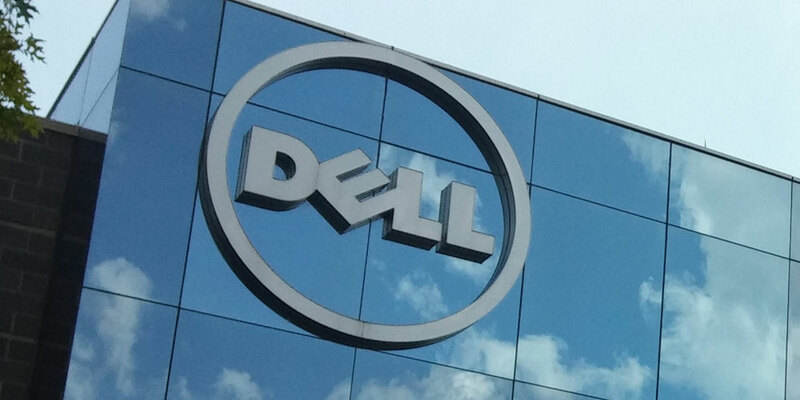 Dell is an industry-leading provider of computer systems, including notebooks and desktops through to servers and networking equipment. Whether our clients need just one computer, or a comprehensive network solution, together Axiom and Dell can deliver. 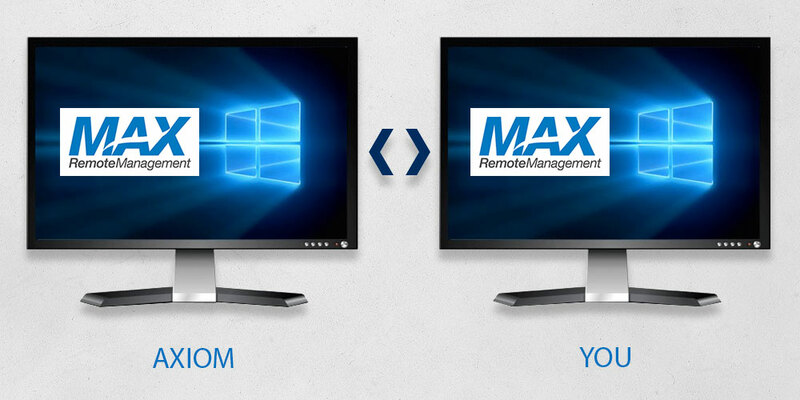 MAX RemoteManagement is the managed services platform that allows Axiom to remotely monitor and manage our clients networks, servers and workstation systems. We also utilize other products and services from MAX RemoteManagement to deliver a full range of valuable technology services to our clients. Technology breaks down barriers and unlocks potential, making it easy for people to do their best work together. 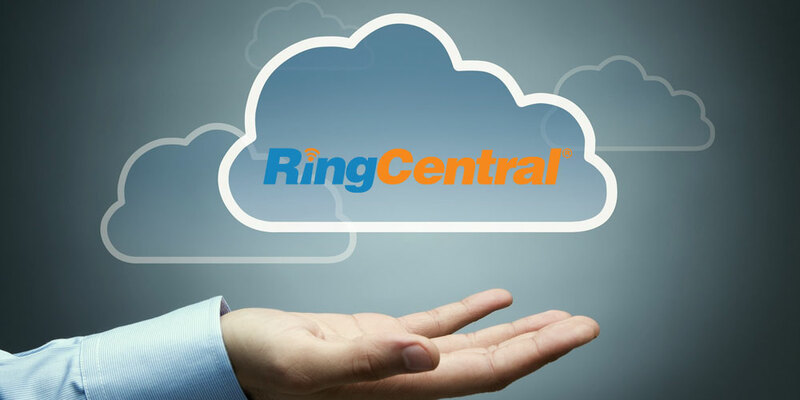 Axiom is a partner with one of the world’s leading cloud communications company, Ring Central. In today’s mobile world, this means giving teams, partners, and customers the ability to communicate, collaborate, and connect the way they want on any device, anywhere, anytime.